I LOVE homemade perogies! My friend, Kerri’s, mom is a Babba and I am lucky to be able to buy some from her on a regular basis. Your meal looks divine. It is soooo satisfying when I serve my own home made perogies, but on the other hand, it is soooo easy (and delicious) buying them from the church ladies!! Even going in with a “plate space” game plan didn’t stop me from overdoing it!! Oh my mouth is watering looking at all that wonderful, tasty food!! 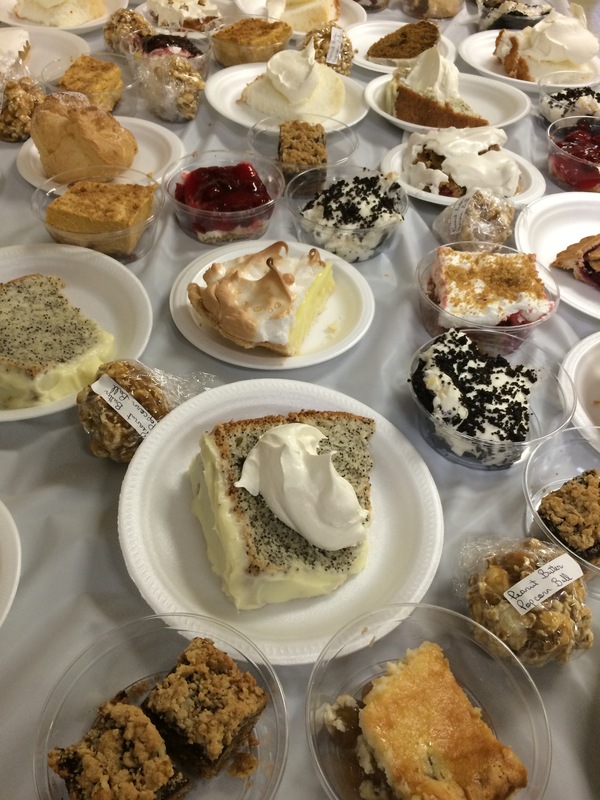 I didn’t have the pleasure of attending a Fall supper in Ituna, but I certainly got to sample a lot of the delicious offerings at wedding and anniversary receptions and funeral lunches held at the Church. Ituna was my husband’s hometown. Is your husband Ernie ozembloski.? 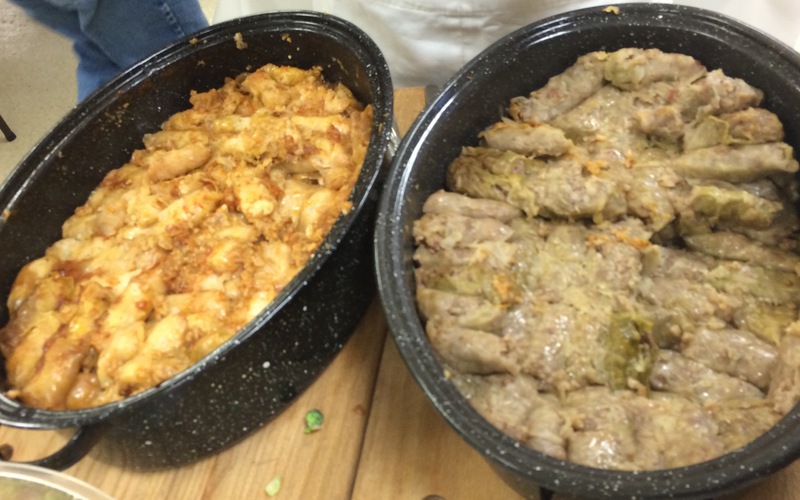 Even better: the glory of a fall supper in an UKRAINIAN town. I agree with you completely … except for your small spelling error. Yes, that was an extremely unfortunate spelling error in it’s earliest version. Should be corrected now. Thanks for the awesome article. I am sharing it with family and friends around the country. I am so fortunate that I have friends who live in Saskatchewan otherwise I would of missed reading this blog! 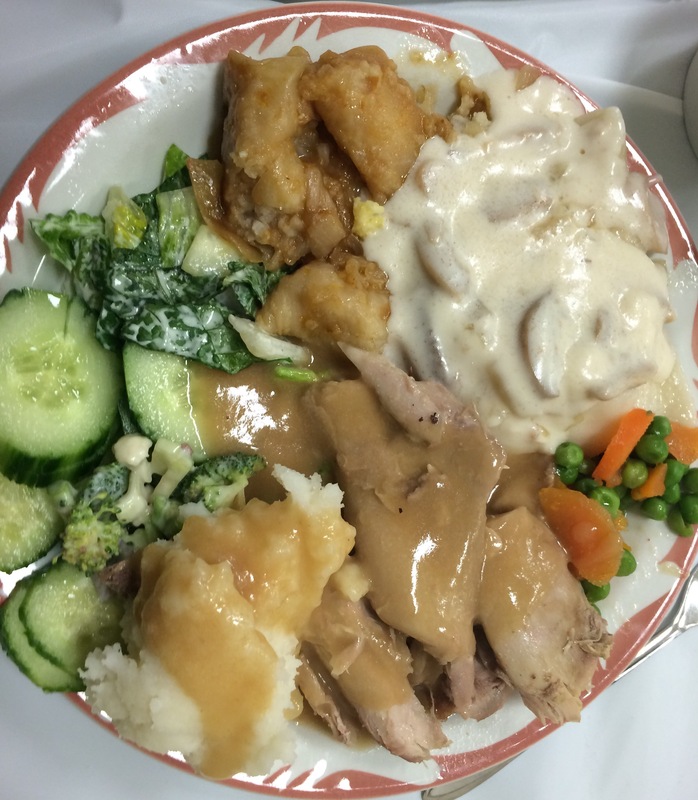 I had totally forgotten about the Fall Suppers and how delicious they were! 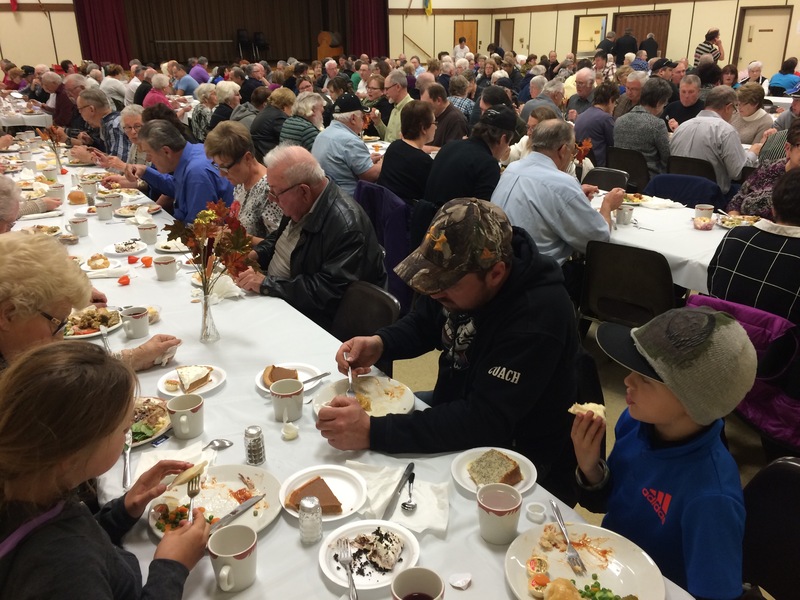 Those of you who follow me know that I now live in a city but I am happy to say that we still have a Fall Supper at our Ukrainian Catholic Church; but nothing, and I mean nothing, compares to a Ukrainian Prairie supper. Thank you so much for sharing! i enjoyed reading this, as it brought back so many wonderful memories of the many many church pot luck suppers i have attended! thanks! Makes me feel a little homesick.